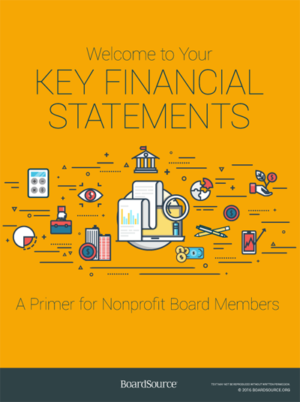 This list of topics addresses fundamental aspects of nonprofit board service. Dig in to find information that will help you think through issues or challenges facing your organization. We are committed to providing support that is relevant and accessible to organizations of every size, stage, geography, and programmatic focus. 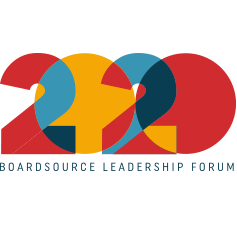 Join us at the 2020 BoardSource Leadership Forum as we revisit what it means to be purpose-driven leaders, reimagine what is possible for our missions, and uncover the power of advancing the public good for the communities we serve. Explore the conference and register today. Strengthened by our broader work to identify and map trends within the nonprofit sector, we are inspiring action on critical issues facing the social sector. 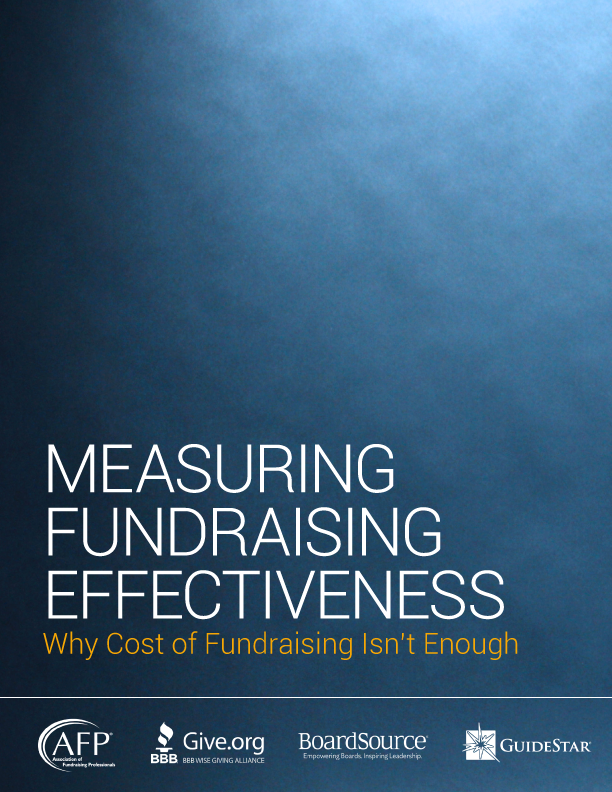 BoardSource has developed a framework for evaluating fundraising effectiveness — one that provides a balanced approach that emphasizes how important it is to invest in strong and sustainable fundraising programs. BoardSource works with foundations to help support their board leadership and development, their grantees, and also depends on the support of foundations to accomplish it’s important sector-wide work. Learn more about how we work with foundations. Nonprofit board service enables corporations to strengthen communities by leveraging their most valuable asset – their people. BoardSource’s corporate membership program enables companies to access scalable, turnkey support for all of its employees that are serving – or preparing to serve – on a nonprofit board. Learn more about our work with corporations. Want a discount? Members receive a 30% discount on publications and access to additional members-only content. Become a member today, or log in if you are a member. 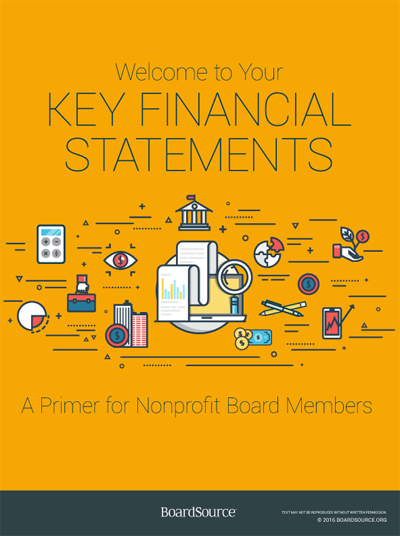 Every board member should be able to read and interpret their organization’s financial statements including a balance sheet and income statement. If you or someone you know is struggling to find meaning in all those numbers, download this primer. With an annotated sample balance sheet and income statement, definitions of key terms, an introduction to important financial ratios, and helpful tips on how to interpret the numbers, this guide is the introduction to these vitally important statements you’ve been looking for. Start receiving Resources + Solutions, our biweekly offering of free downloads, checklists, tools, and topic papers for nonprofit leaders. Support us in advancing the public good!